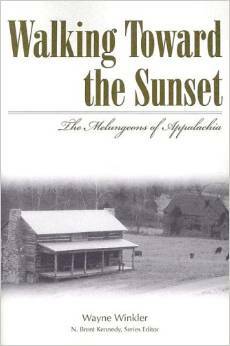 Wayne Winkler is the General Manager of WETS and the author of Walking Toward the Sunset: The Melungeons of Appalachia. 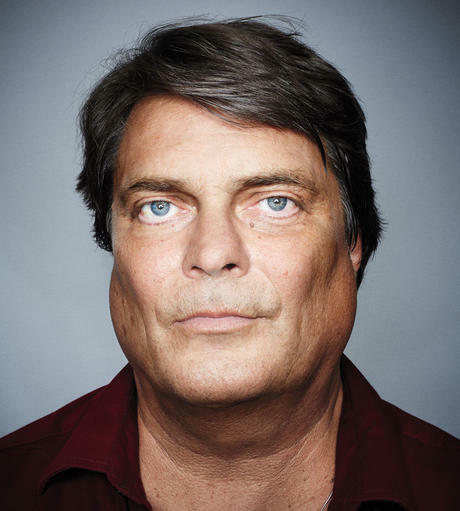 His picture is in the December 2014 issue of Psychology Today as part of a chapter in a book on DNA and genealogy. He speaks with me about the article, “The Past Is Written on Your Face” by Christine Kenneally, and the fascinating Melungeon history. Thursday, December 25th at 8 pm on WETS, 89.5. Saturday, December 27th at 1 pm on KZUM, 89.3. Sunday, December 28th at noon on WEHC, 90.7. Sunday, December 28th at 2 pm on WETS, 89.5. Monday, December 29th at 1 pm on WEHC, 90.7. Wednesday, December 30th at 6:30 pm on WEHC, 90.7. Via podcast beginning December 31st. Podcast is available Dec. 32st? I’m not sure I can wait that long.